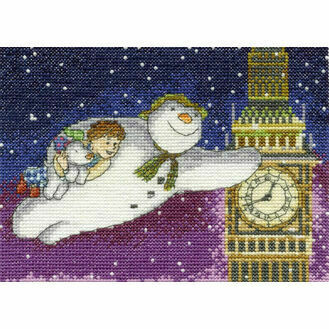 First published in 1978, The Snowman is very much still the nations favourite Christmas film written by English author Raymond Briggs. This film truly captures the spirit of Christmas and you'll rarely find a Christmas go past where it's not shown on TV. 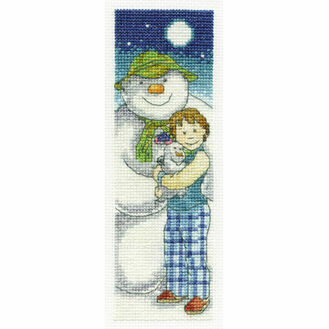 This much loved TV character has now been created into a series of cross stitch kits, featuring different scenes from the film, the snowdog and the young boy. Great gifts to give once finished or as a set to complete, for adults and children alike!